BULATS, created by Cambridge English, is an exam that tests your knowledge of business English. It’s a well-known exam and is extremely useful for learners and companies. What’s in the BULATS exam and what key facts do you need to know? Read on to find out more. BULATS, which stands for Business Language Testing Service, is an exam that is entirely based on business English. 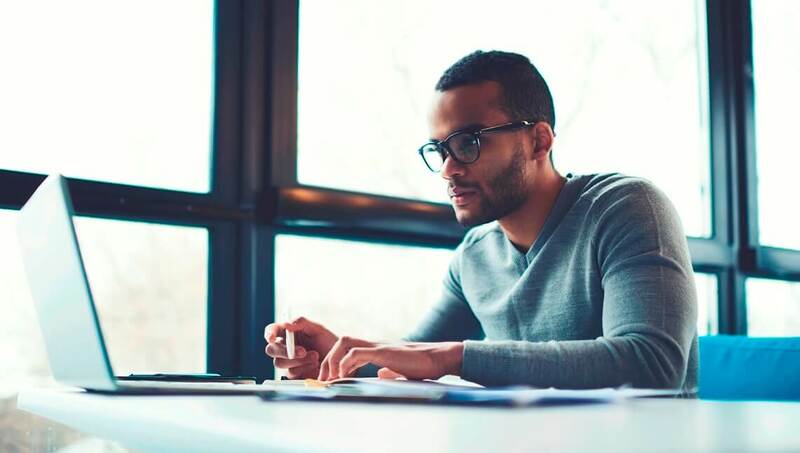 For this reason, it’s a very popular exam with companies who want to evaluate the level of their employees’ English and for individuals who need to use English in their jobs. In the reading and listening section you will need to answer multiple choice questions and gap-fills. In the writing section you’ll be asked to write an email and a letter or report. And in the speaking test you’ll have to introduce yourself, read some text out aloud, give two brief presentations, and take part in a communication activity. How can I understand my score? The Reading and Listening section is adaptive which means that if you answer correctly the questions become more difficult, and if you answer incorrectly the questions become easier. What kind of language is used in the exam? Every section of the exam is based on the type of language that is used daily in the workplace. This can include topics such as making arrangements, sales and purchasing, asking permission, making complaints, giving presentations, and describing jobs, activities and companies. The language used is generally quite formal in fitting with the context of the work environment. How can I do well in the exam? The BULATS test is quite tricky if you’ve never used English at work or if you’re not familiar with any business terms in English. We certainly recommend preparing by doing some sample questions, preferably with a teacher’s guidance. The ideal way to prepare for BULATS is to do a course that can help you improve your general level English as well as help you learn and review business English. Wall Street English offers you the chance to do this with our core course. The interactive lessons are based on three main storylines, one of which is set in a company, and also include audio and reading tasks that focus on a wide range of topics, principally business oriented. 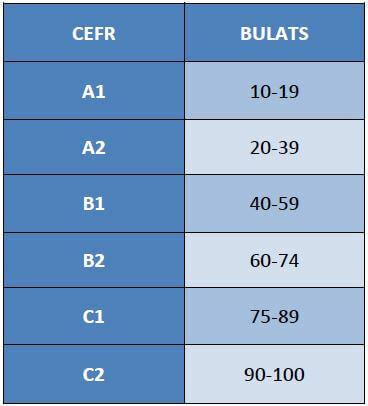 The BULATS test is an excellent certificate to add to your CV, so get ready to prepare for it today! Take our English test and find out your starting level.